Former Olympic swimmer Michael Klim has released a new skincare range. Just four months after his split from Balinese wife Lindy, Michael Klim is looking better and more vibrant than ever. 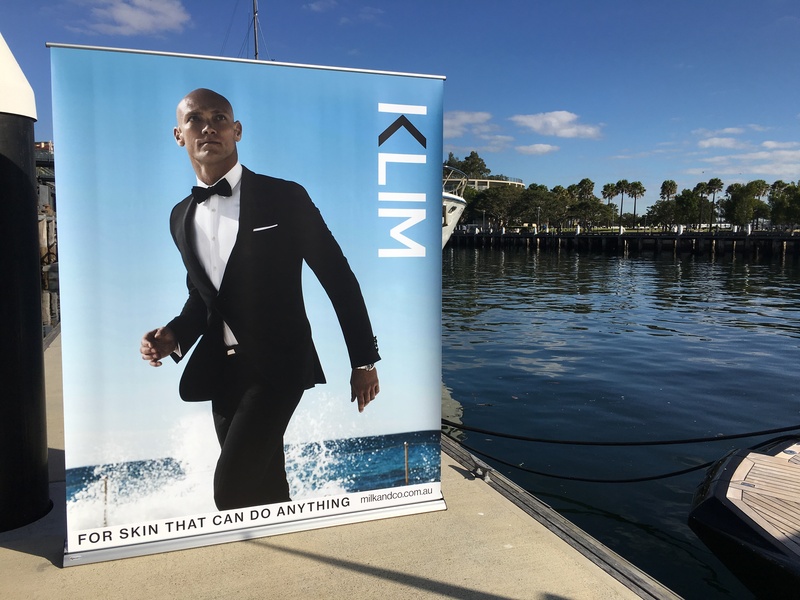 Dressed in black chinos and shirt, Klim was radiating health and positivity as we enjoyed some winter sunshine during his recent quick trip to Sydney for the launch of his new product range. Despite going through incredibly tough personal times in the last year, being faced with rumours of unfaithfulness, Klim now exudes a calmness rarely seen in anyone recovering from a recent split. Despite his personal life being off limits during our recent chat, what he will talk about are beauty products, something he knows a lot about. New product range KLIM is a simple skin fitness range designed to help active guys clean, strengthen, condition and protect their skin every day. 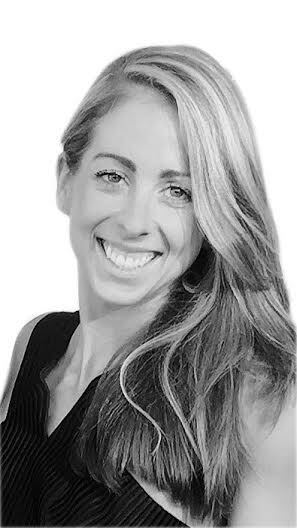 The former gold medallist and world champion knows all too well how the harsh environmental elements and chlorine can leave skin dry and damaged. That was his inspiration behind creating and formulating his new range, made from all natural ingredients. 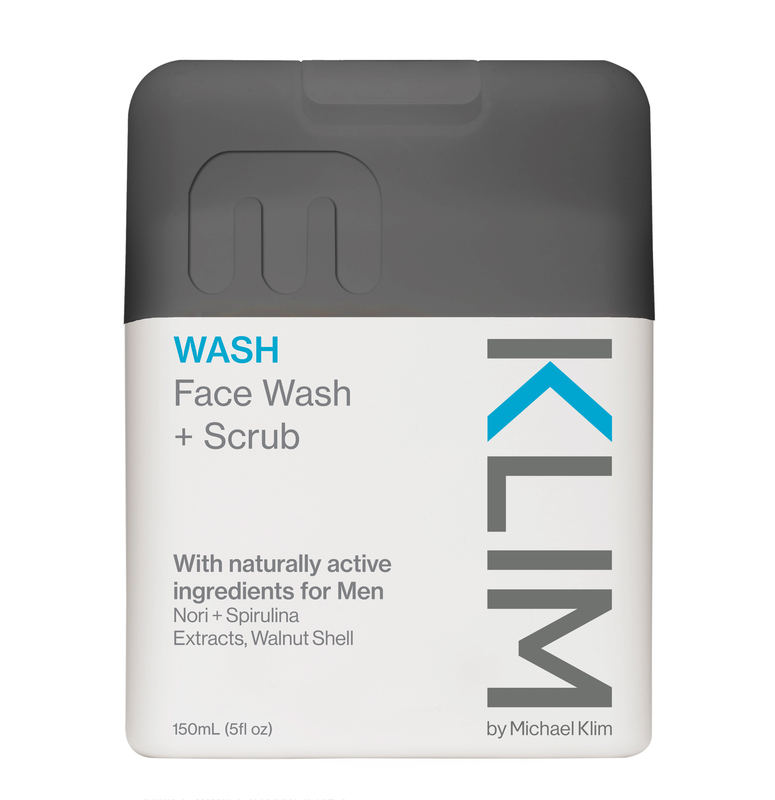 KLIM products combine marine ingredients such as nori, spirulina and seaweed extract, all containing strong anti-ageing properties that hydrate the skin and keep men feeling fresh and protected from the elements (without having to spend hours in the bathroom). The extensive Australian made range includes face and body wash products, sunscreen, deodorant, moisturisers and shaving gel as well as the launch of the brand’s very first men’s fragrance later in the year. Check out the latest KLIM in selected Woolworths, Coles, About Life, Thomas Dux and some health food stores and pharmacies. With a focus on affordability and availability, this fresh new skincare range is perfect for your partner or as a gift for upcoming Father’s Day. Use the cooler months as the time to get your skin in tip-top shape.